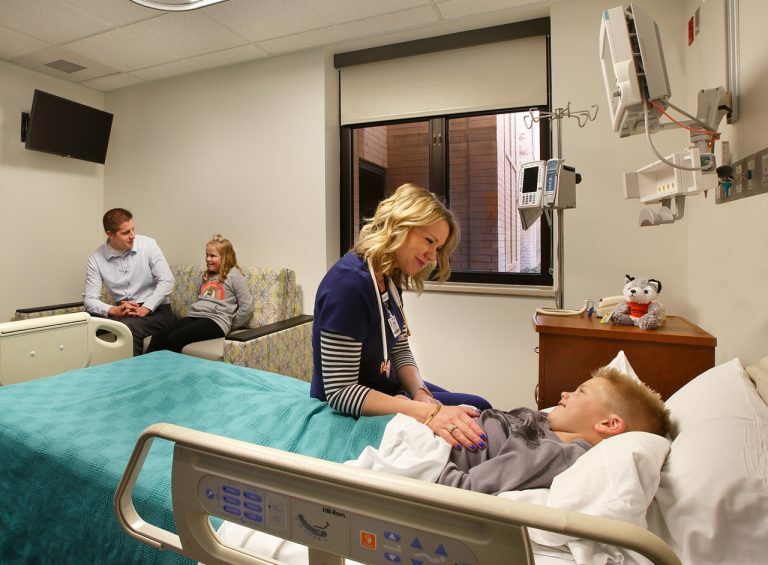 Our new nine-bed pediatric unit, staffed by physicians board-certified in pediatric care and nurses with extensive pediatric-specific credentials, makes it possible for your children to get the health care they need in their own neighborhood. Cleft lips occur in the first trimester of pregnancy. The reason is usually unknown and simply random. It occurs with a frequency of one out of 600-750 births. The probability is higher in families with members who have clefts. Each cleft is unique in its appearance and severity. 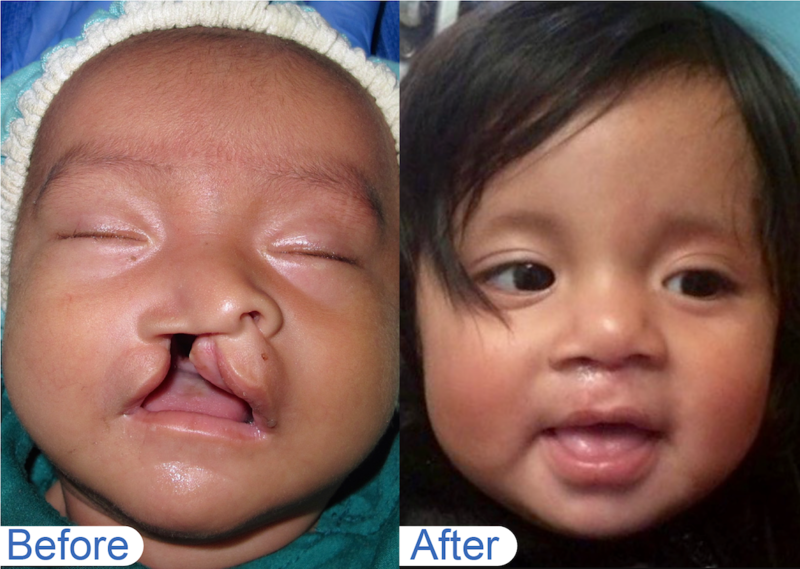 Consequently, each cleft lip and palate repair is different. The healing process varies from person to person as well. When You Should Bring Your Child to the ER Be able to identify emergency symptoms. Is he or she having difficulty breathing? Is your child disoriented? Does he or she have a cut that won’t stop bleeding? These all warrant a trip to the ER as soon as possible.